I honestly have no idea who makes this stamp, but it's one I've had for about 12 years. I bought it when I was into scrapbooking and I wanted to make a scrapbook page for my little Maltese:) Here is a picture (althought it's not very good!) of my daughter about to blow out her candles. Notice the little cupcake stand that her cupcake is on? I made that using the super fun Mini Cake Stand Template from Perfect Presentation found HERE! Avery loved it! The larger cupcake stand I found at Joanns. You can decorate the way you want it. I thought that was kind of fun, but it's definitely not the sturdiest thing around! Well that's it for me today. Thank you so much for stopping by and I hope you have a fabulous hump day! Very delightful card Kerri. Love the pretty coloring and the cute flowers. Your daughter is so sweet. 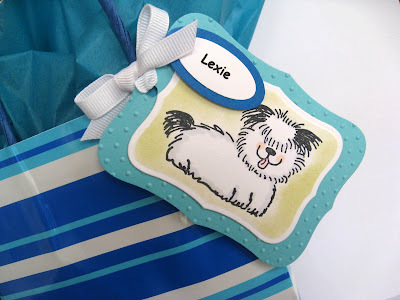 How cute of the goodie bags and the fun stamp for the tags. Cute! 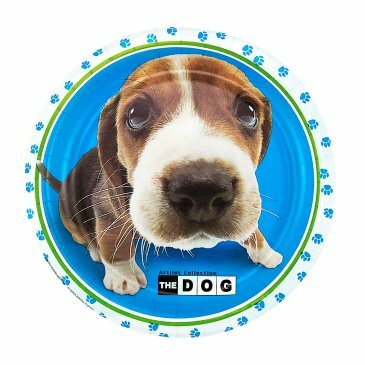 I've never heard of this theme, but it makes me giggle...those lil' doggie plates and cut outs are so cute. That little cupcake stand - and the bigger one with the little dog paws are really fun too. My kids are big in to Webkinz too. 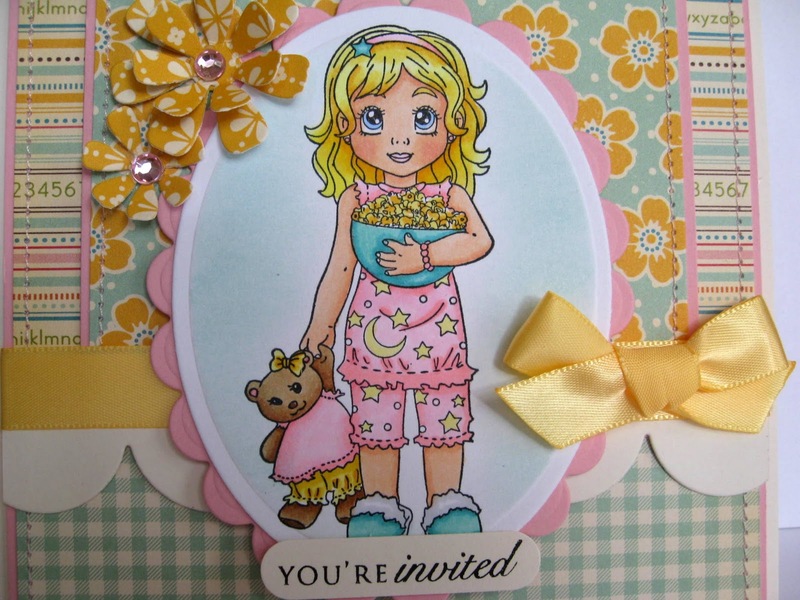 Kerri, I'm not sure who had more fun, you or your daughter :) Love your card, it is just perfect for a slumber party. Great colors and your coloring is awesome!!! Thanks for sharing. Happy Birthday to Avery!!! Awesome party favor bags and tags. The party in the park sounds like a lot of fun. 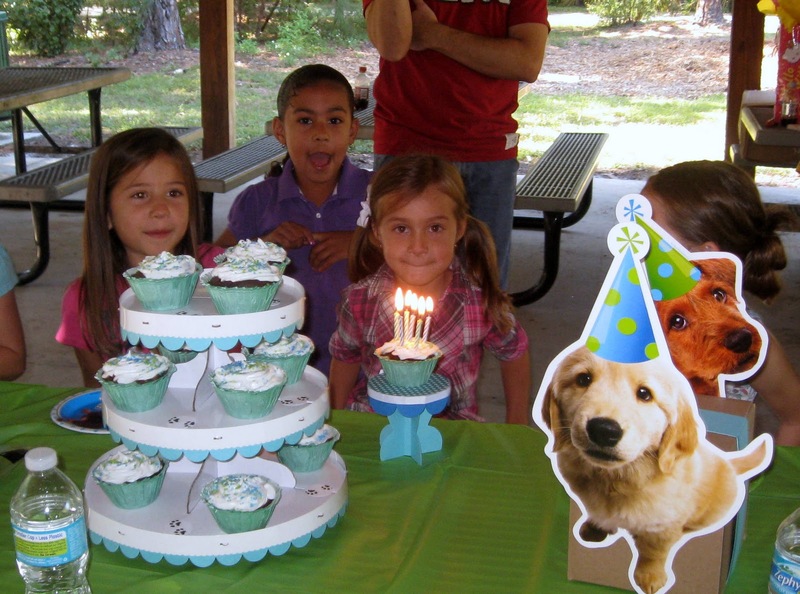 And the cupcake stands and decorations look wonderful. 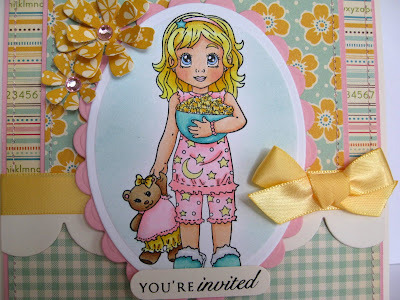 And I just adore your sleep over invite!! Super cute and I love the idea!!! What a cute card Kerri, so wonderful! And congratulations with your daughters birthday. Oh so cute!!! You definetly could have made the other stand yourself too! Gracie LOVES her Webkins puppy - great gift bag idea, too! Love the little cake stand too! Such fun! How SUPER cute that invite is and I LOOOOOOOVE the cupcake stand! I didn't know you have an Avery too!! Aw!! Your daughter is darling!! Looks like the party was a success. Lili looks amazing Kerri!! Your coloring rocks gf!! Gorgeous layout and design! Love the sweet card and looks like she had a great bday!! Wow! You are the best Mom, Kerri! Love the invitation! Love, love the cupcake stand! Thank you so much for sharing a Birthday Girl picture! When Sergei was younger he had Webkinz pets too! Holoy smokes you are a mom that goes all out! I bet she had a blast. 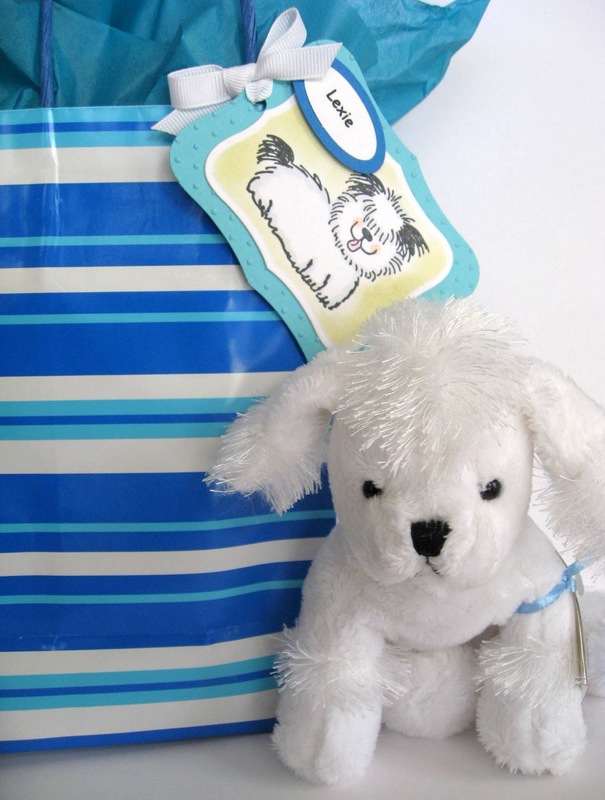 You are very creative and thoughtful to find and do all these things for your DD. What a great mom. 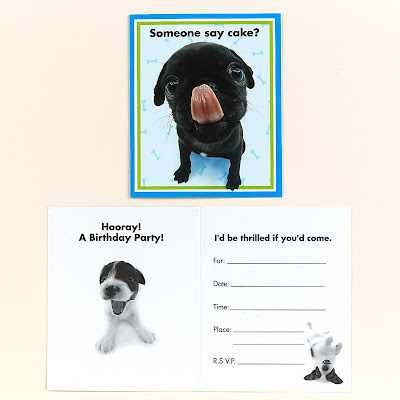 I love the pj card. Just adorable.